Sony Computer Entertainment has filed several trademarks with the Japan Patent Office. The list, posted by Trademark Bot on Twitter, has been translated from Japanese into English by DualShockers. 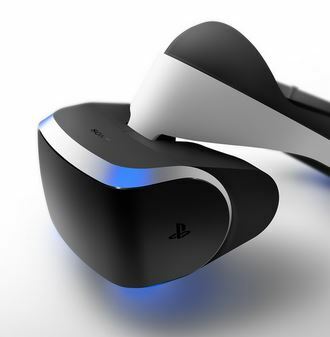 The majority of these trademark applications can be attributed to Sony’s Project Morpheus, and how the firm feels the VR headset can be used socially as well as through gaming. Also, the term “couch multiplayer” has been used by the company quite often when discussing the remote play features of PlayStation 4 and PS Vita.